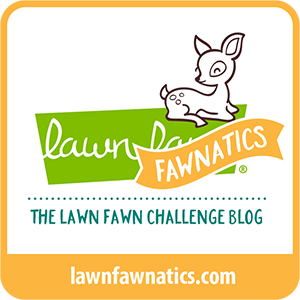 Hi everyone, welcome to this weeks CYCI Challenge. This is #110 Sketch Challenge. I used this really cute stamp set by Darcie's called "Milk & Cookies"! 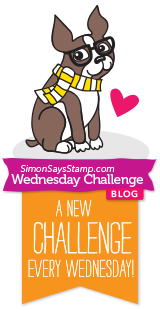 Click Image below to visit challenge page! Thanks for visiting, I hope you'll leave a comment and play the sketch challenge! Have a great week! That's so cute! I love those little smiling donuts. Absolutely awesome! You rocked this one AJ! This is the cutest card AJ. I love how you used that set. Such a fun card! 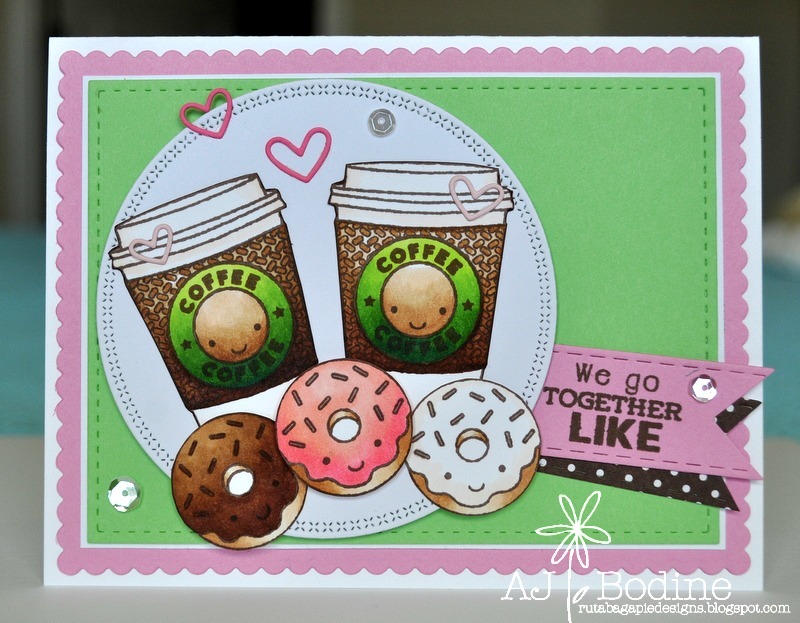 Your coffee and donuts look fabulous!! What a cute card! Love the images and sentiment. Your coloring is perfect and those little heart clips are the perfect touch. 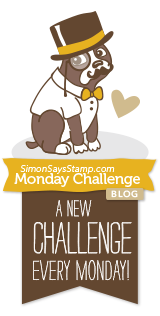 CYCI#112 - Sketch Challenge to Inspire! CYCI#111 Color Challenge - You Pick 3!! !